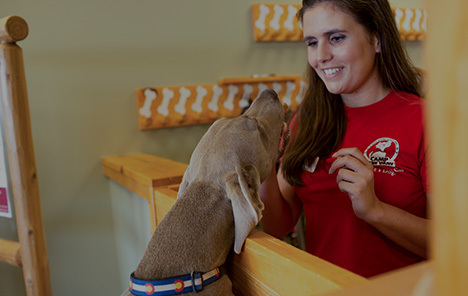 Camp Bow Wow® offers extensive dog care services in St. Clair Shores. 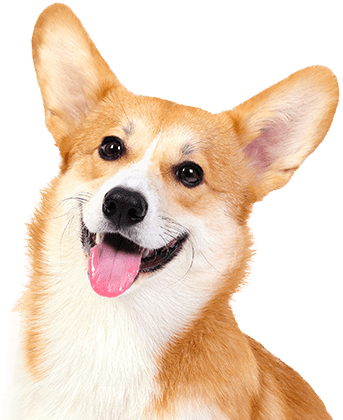 We provide doggy day care services that are great for working pet parents, and our dog boarding provides an overnight solution for those times you’ll be away. Our team at Camp Bow Wow St. Clair Shores is comprised of Camp Counselors who are trained and certified pet first aid and pet CPR. You can count on us to provide your pup with all the love and care they need. 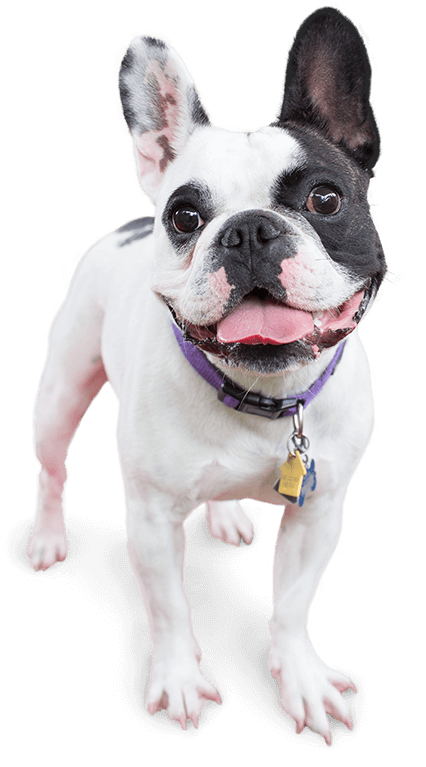 Our facility offers large climate-controlled play yards so that your pup can run, romp, and play all day long. And when it’s time to lay their head down, we offer cozy Cabins, comfy fleece beds, and evening Campfire Treats for our overnight guests. Not only do we provide premier dog care services in St. Clair Shores, you can watch all the action right from your smartphone. Our pet parents have access to our live web cams at no additional charge. You can enjoy peace of mind knowing your pup is just a click away and they can enjoy the fun and tender loving care they deserve while you’re away. Whether you’re just going out for the day or several nights, you can always count on Camp Bow Wow to treat your beloved family member like one of our own. Treat your pup to fun-filled days of play! Contact us at (586) 445-9663 to schedule your dog’s interview and get your first day free!